In 2010, I had a chance to stay for a long time in Cairo, the capital of Egypt. Authentic and ancient; noisy and cheerful; poor and rich; selling everything, with entertainment for any taste. 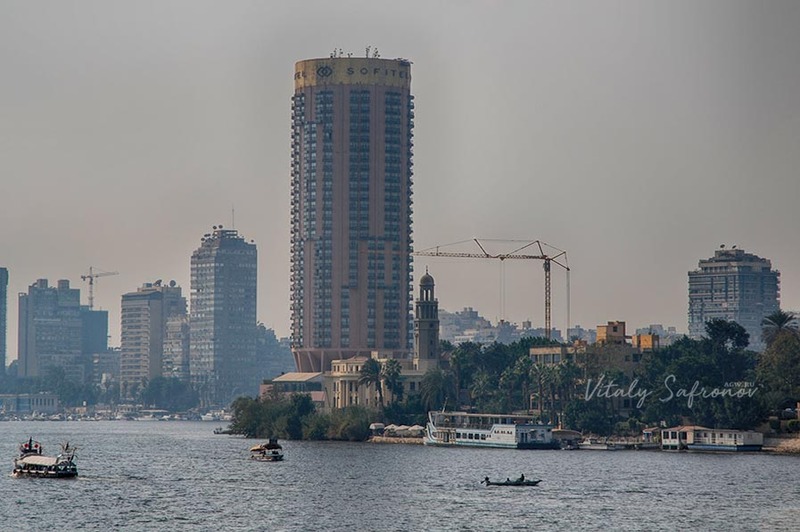 Along the great Nile you find the best hotels & skyscrapers, with casinos in the higher-end locations. One of the most notable buildings was the Sofitel hotel, located on the island of Gezirah right in the middle of the Nile. Every day I walked there from the old center of Cairo on the ancient bridge Qasr El Nil Bridge, guarded on both sides by stone lions. 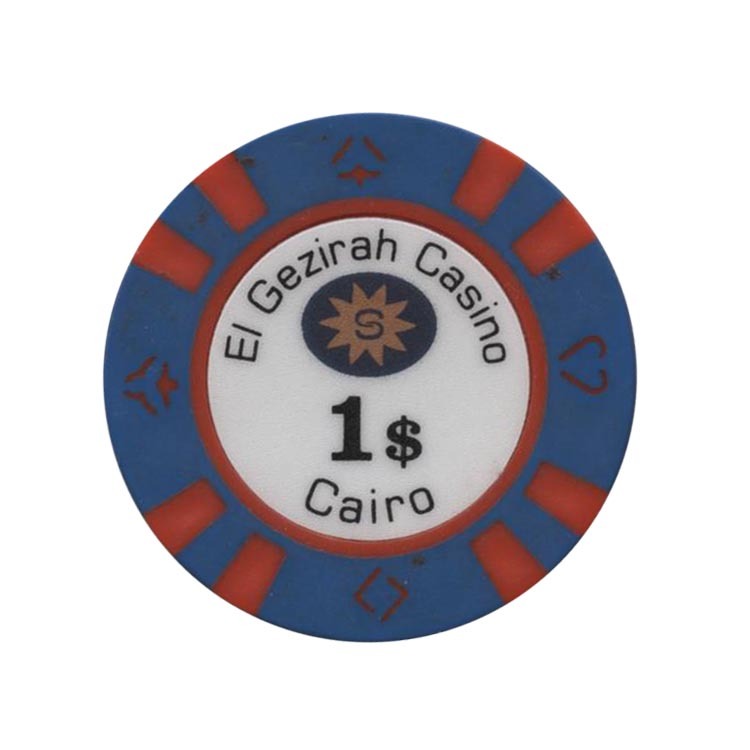 I had played at the El Gezirah casino, the local name for the casino operated by the French Barriere Casinos group. I remember I had lost a lot the first time I played there. I was unlucky. However, over time, spending long nights there (the casino was open only at night), I had managed to get all my money back and even won good money on top of that. Actually, the reason I remember this casino is that I had won a decent amount – more than 20 thousand dollars in just one night! During the time I had played at the Casino Barriere El Gezirah, I remembered the names of the dealers and other employees who talked with me. Managers were not very sociable in this casino but they closely watched my game. I played “black” (the common color of $100 chips) and that was a bet above average. I ended up with a good win. There is nothing special about the look of the chips from this casino, nor their design, but they are one of the favorites in my collection!